Its power is legendary. It can fulfill every impossible magical desire. But for one young witch seeking redemption, the Northern Circle coven will challenge her skills-and her heart-beyond measure. Enthralled by Devlin and their mesmerizing mutual attraction, Chloe makes a dangerous sacrifice to help the Circle's high priestess awaken Merlin himself-and learn his timeless cures. But a foreshadowing soon causes Chloe to doubt the Circle's real motives, as well as Devlin's . . .
Now Merlin's demonic shade is loose in the human world, while Chloe and Devlin's uneasy alliance will pit them against ancient enemies, malevolent illusions, and shattering betrayal. 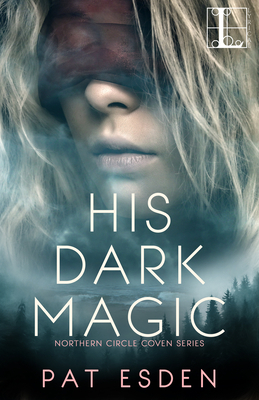 And with the fate of two realms in the balance, Chloe must risk her untried power against a force she can't defeat-and a passion that could destroy her.